63,000 years ago, a woman died in the forested hills of northern Laos. She may have been looking for food or shelter - perhaps she was escaping a tropical storm. Whatever the reason, her final resting place was a cave now known as Tam Pa Ling (The Cave of Monkeys). Here she remained, until 2008, when archaeologists uncovered her skull and jawbone. Human fossils are extremely rare in the tropics because the climate is too wet to preserve bone, so this was a major discovery. It is the oldest definitively modern human skull found anywhere in Asia. It has the features of a sub-Saharan African, betraying the origins of this woman. 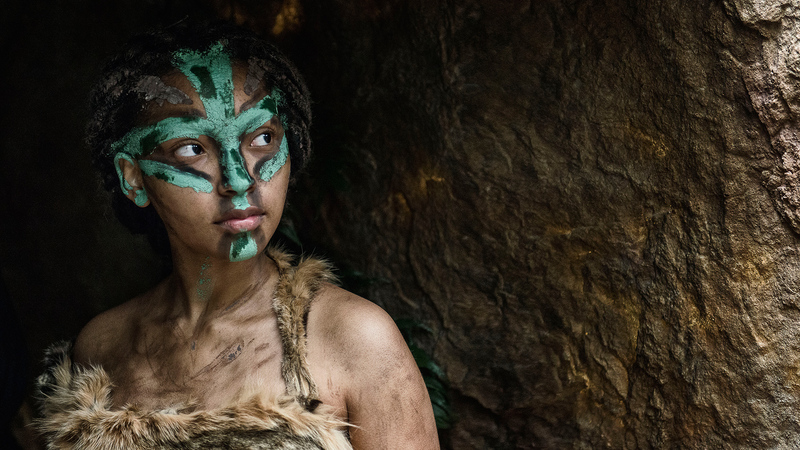 People like her must have left Africa thousands of years previously, traveled deep into Asia and adapted to life in the rainforest – encountering a variety of new animals, parasites and plants. In the absence of flint, they learnt how make tools and weapons using the local supergrass, bamboo. Anthropologists have long assumed that humans migrated out of Africa by hugging the coast - but Tam Pa Ling is a thousand miles inland. Instead, it seems people moved along Asia’s river valleys, which served as natural corridors through the continent. 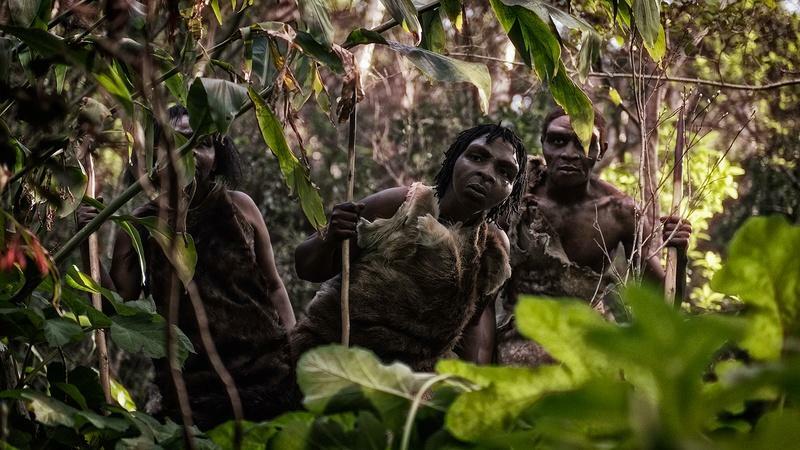 Discover the ancient humans living across Asia.